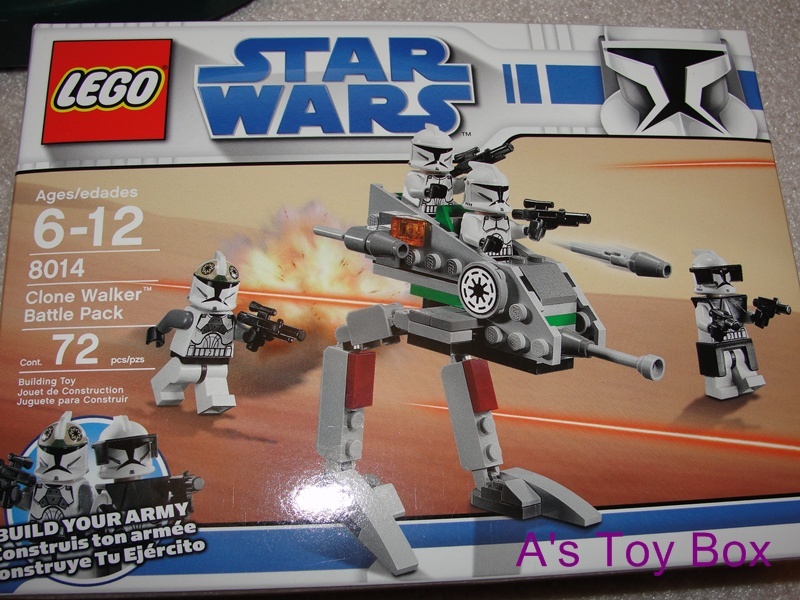 LEGO Star Wars Clone Walker Battle pack. 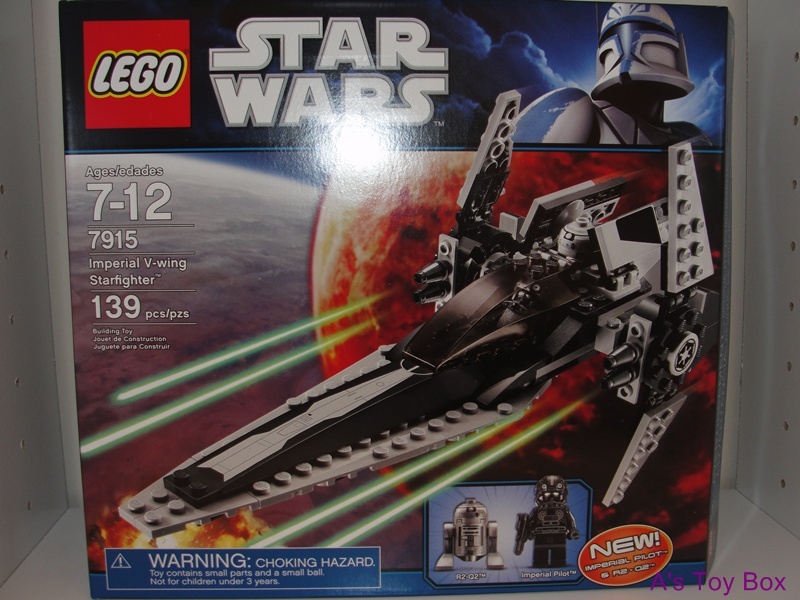 I never really play with LEGO before as I remember,I just have small LEGO’s racing car from my childhood. except you mean with their bionicle series I have 5-7 of them, they almost replace my SD gundam collection at that time hahahahahaha.